Below you fill find all funeral homes and cemeteries in or near Port Angeles. Suburbs of Port Angeles: Pt Angeles, Agnew, Fairholm, Gales Addition, Lake Crescent, Maple Grove, Mount Pleasant, Physt, Prt Angeles, Sol Duc Hot Springs. 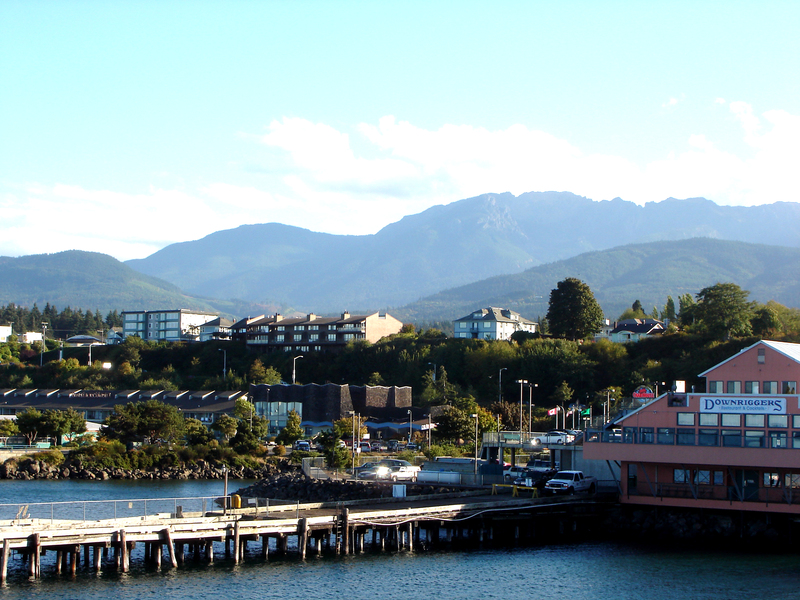 Port Angeles is also known as: PA and Clallam County / Port Angeles city. Their current mayor is Mayor Dan DiGuilio. Zip codes in the city: 98362, 98363. Our dream of establishing our funeral home began in the winter of 1989.
d from one of the local funeral shops we partner with. Some of the notable people born here have been: John Elway (american football player and athlete), Jim Michalczik (coach), Jeff Ridgway (baseball player), Arthur Napiontek (screenwriter and actor), Derek Kilmer (politician), and Felicia Van Pelt (actor). Port Angeles is a city in and the county seat of Clallam County, Washington, United States. With a population of 19,038 as of the 2010 census, it is the largest city in the county. The population was estimated at 19,090 in 2014 by the Office of Financial Management. The City's harbor was dubbed Puerto de Nuestra Señora de los Ángeles (Port of Our Lady of the Angels) by Spanish explorer Francisco de Eliza in 1791. By the mid-19th century, after settlement by English speakers from the United States, the name was shortened and partially anglicized to its current form, Port Angeles Harbor.Port Angeles is home to Peninsula College. It is the birthplace of football hall of famer John Elway and residents include writers and artists. The city is served by William R. Fairchild International Airport. Ferry service is provided across the Strait of Juan de Fuca to Victoria, British Columbia, Canada on the M/V Coho. It was reported on January 27th, 2019 that Barbara Anne Hayes passed away in Port Angeles, Washington. Hayes was 66 years old. Send flowers to share your condolences and honor Barbara Anne's life. It was revealed on January 26th, 2019 that LaVerne G Davis passed on in Port Angeles, Washington. Davis was 78 years old and was born in Nevada City, CA. Send flowers to share your condolences and honor LaVerne G's life. It was written by News & Observer on January 9th, 2019 that William Ray "Bill" Parke perished in Chapel Hill, North Carolina. Parke was 67 years old and was born in Port Angeles, WA. Send flowers to share your condolences and honor William Ray "Bill"'s life. It was written by The Herald on October 27th, 2018 that Amy Rose Masson perished in Port Angeles, Washington. Masson was 89 years old. Send flowers to express your sorrow and honor Amy Rose's life. It was reported by The Chronicle on July 6th, 2018 that Darrell Eugene "Gene" Carver perished in Port Angeles, Washington. Carver was 56 years old. Send flowers to express your sympathy and honor Darrell Eugene "Gene"'s life. It was noted by The Herald on June 24th, 2018 that Charles J "Chuck" Diven passed on in Port Angeles, Washington. Diven was 89 years old and was born in Portland, OR. Send flowers to express your sorrow and honor Charles J "Chuck"'s life. It was disclosed on June 1st, 2018 that Betty Haley (Vaughn) died in Port Angeles, Washington. Ms. Haley was 80 years old. Send flowers to express your sympathy and honor Betty's life. It was disclosed on March 11th, 2018 that Larry Dean Painter perished in Mexico. Painter was 83 years old and was born in Port Angeles, WA. Send flowers to share your condolences and honor Larry Dean's life. It was disclosed on February 28th, 2018 that Lynnae Christine Schmidt died in Port Angeles, Washington. Schmidt was 44 years old. Send flowers to express your sorrow and honor Lynnae Christine's life. It was revealed by Forks Forum on February 27th, 2018 that Donna Jean Hammel (Anderson) perished in Port Angeles, Washington. Ms. Hammel was 57 years old. Send flowers to express your sorrow and honor Donna Jean's life. The area's harbor was dubbed 'Puerto de Nuestra Señora de los Ángeles' (Port of Our Lady of the Angels) by Spain explorer Francisco de Eliza in 1791, but by the mid-1800s the name had been shortened and partially Anglicisation to its current form. 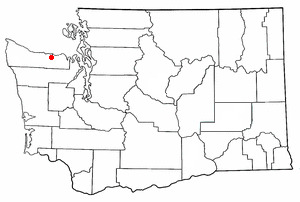 The population was 18,397 at the United States Census, 2000 census, making it the largest city on the Olympic Peninsula. Port Angeles is a city in and the county seat of Clallam County, Washington County, Washington, United States. . . The official website for the city of Port Angeles is http://www.cityofpa.us. 105 W 4th Street, Port Angeles, WA, 98362-2805. Phone: (360)452-9701. Category: Funeral Directors. View detailed profile, contacts, maps, reports and more. Find a Funeral Home inPort Angeles, Washington WA to provide the caring burial and ceremonial services your family deserves. We work with local florists and flower shops to offer same day delivery. You will find budget sympathy flowers in Port Angeles here. Our funeral flowers are cheap in price but not in value.